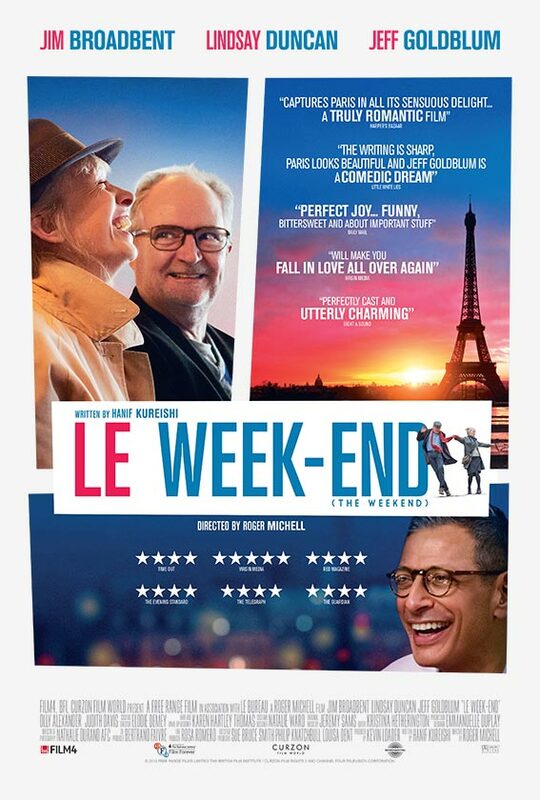 A married couple (Jim Broadbent and Lindsay Duncan) revisit Paris to revitalise their marriage, and run into an old friend (Jeff Goldblum) who acts as a catalyst for things to come. Meg feels she deserves a better life, but at crucial moments we see how insecure and bereft Meg would be without her husband Nick. 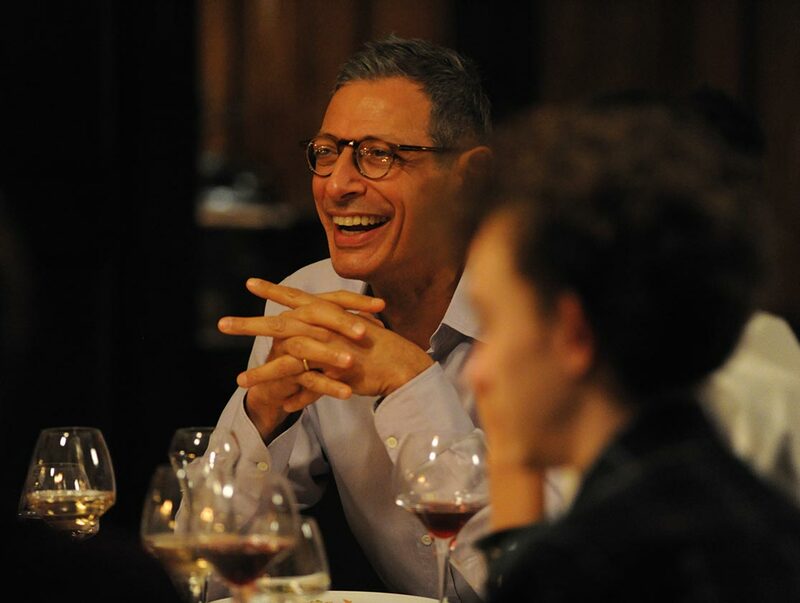 Le Week-end is a delicious ‘portrait of a marriage’ with all the sensitive imperfections of a life of partnership; it’s also a weekend when Nick gets to sing out loud Like a Rolling Stone in his underwear!